 Wanting to explore our collection but not had the chance to visit us yet? Worry not! We’ll make it easier by coming to a place near you over the next couple of months! 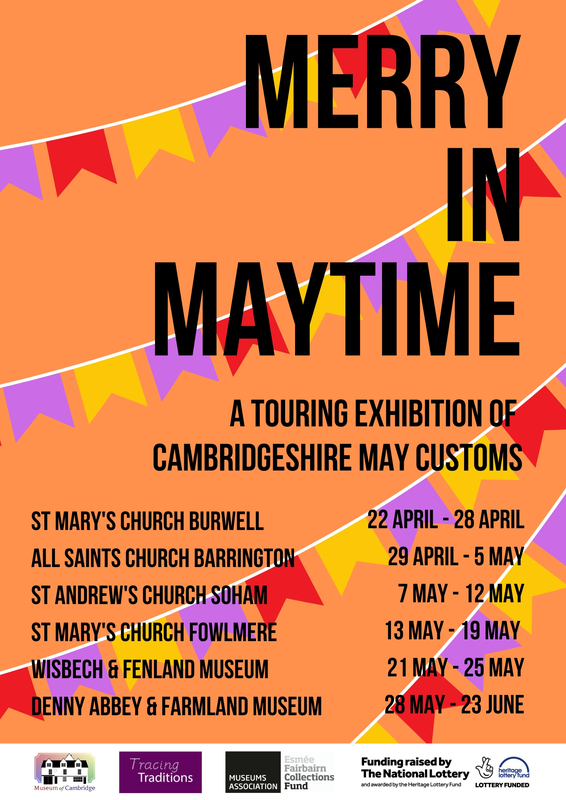 Merry in Maytime is a travelling exhibition investigating folk customs of Cambridgeshire people around the month of May. 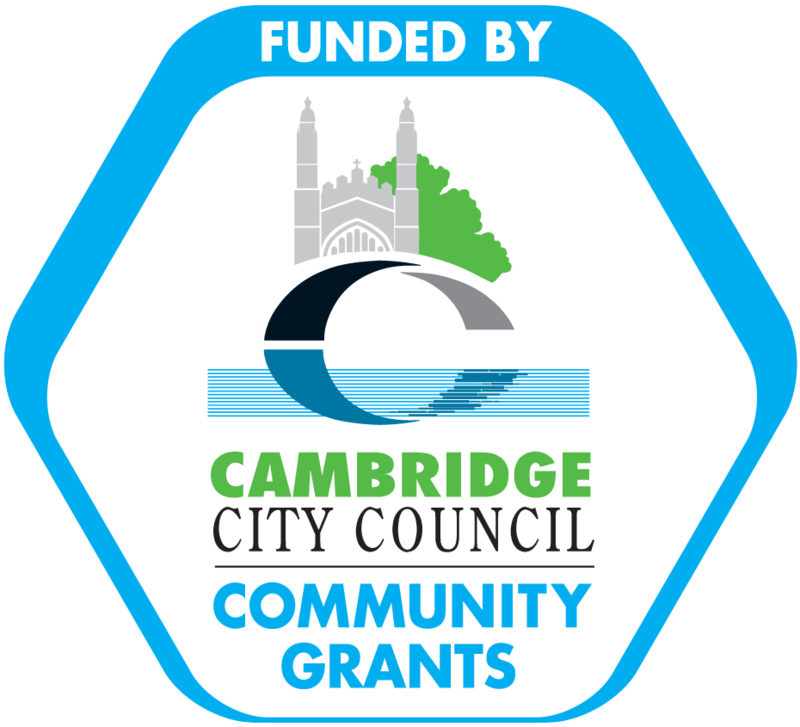 The exhibition includes original artefacts from our Museum, oral histories, local stories, photographs of seasonal celebrations, and a specially sung traditional Cambridgeshire May Carol. Cambridgeshire is rich in traditional celebrations; this exhibition explores the origins and development of May Day, the curious custom of Beating the Bounds, and the life and costume involved with Jack in the Green May processions.